Edith Maxwell is one of the hardest working authors Auntie M knows, juggling now four series and bringing out books that have a wide readership. 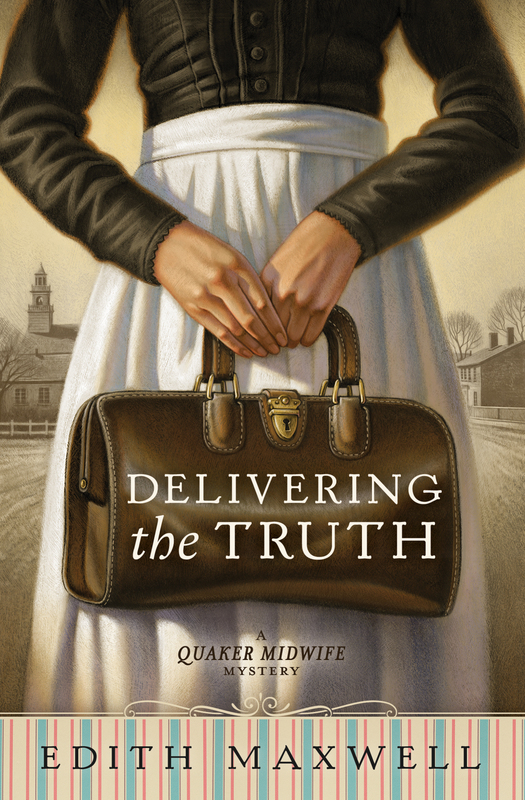 Today she’s talking about her new historical mystery, Delivering the Truth, the first in her Quaker Midwife Mysteries. 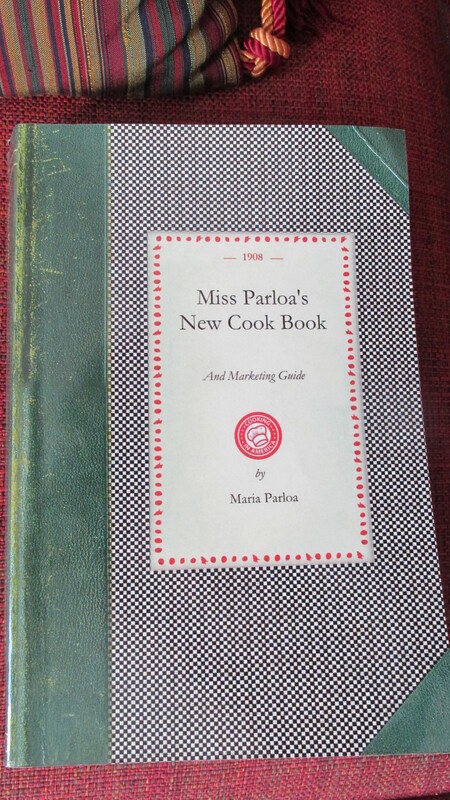 Check out that neat cover and discover the mystery inside. Thanks for having me back, Auntie M! 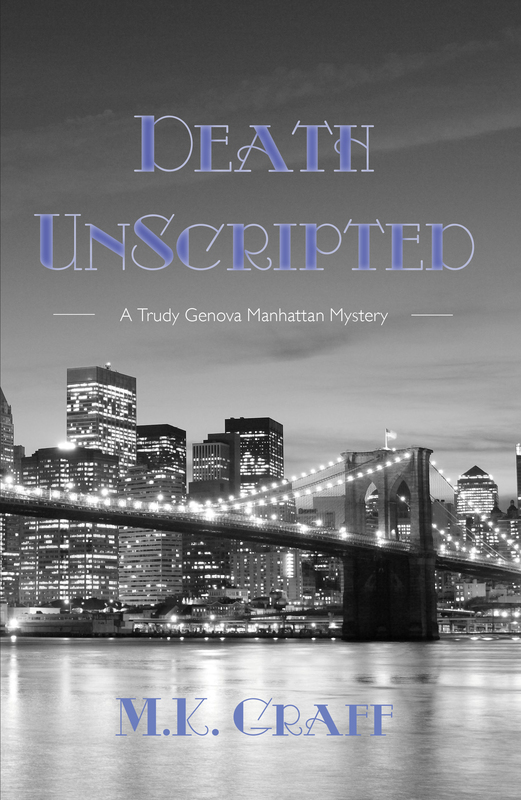 My latest venture – historical mystery – involves a level of research I don’t need to do when I write my contemporary mysteries. I had so much to learn about the late 1800s. And there’s nobody still alive to ask. How would a Quaker speak and act? What did women wear under their outer clothes? Did a modest New England home have indoor plumbing, gas lamps, a coal stove? What were matches like? I needed to learn about all the different types of horse-drawn vehicles. 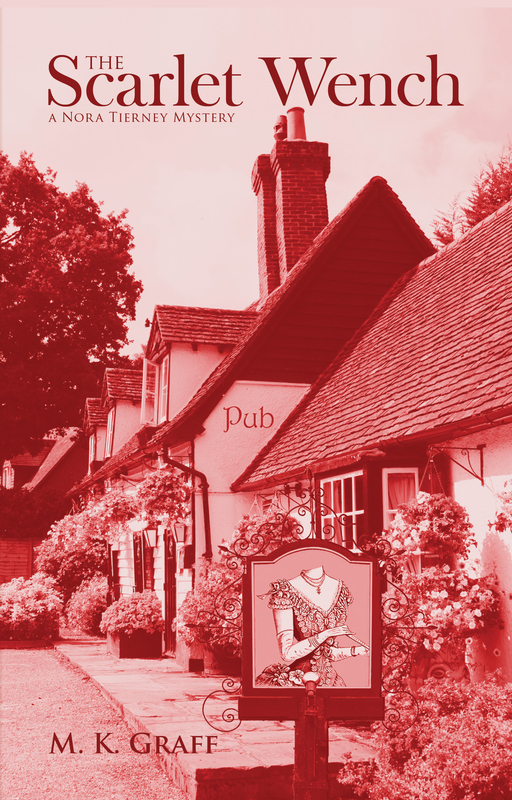 Carriages, wagons, buggies, drays, runabouts, broughtons, phaetons, surries – and so many more. Luckily for me, the town where the series is set, Amesbury, Massachusetts, is where I live and it was world-famed for its carriage manufacturing. There are antique carriages all over town, a thriving Carriage Museum, and many enthusiastic history buffs to call on. Because my protagonist is a midwife, I delved into medical care of the time. Basic uncomplicated childbirth hasn’t changed that much. But did they know about the importance of washing hands yet? I learned that the germ theory of infection was known. Was there a hospital nearby in case of emergency? Yes, the hospital in the next town was eight years old at the time of Delivering the Truth. 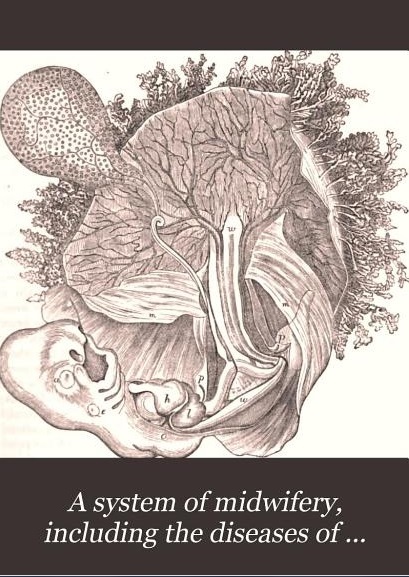 I found a midwifery textbook from the era. I learned that blood typing wasn’t yet used but that a lab could find out from a snip of hair if arsenic had been ingested. 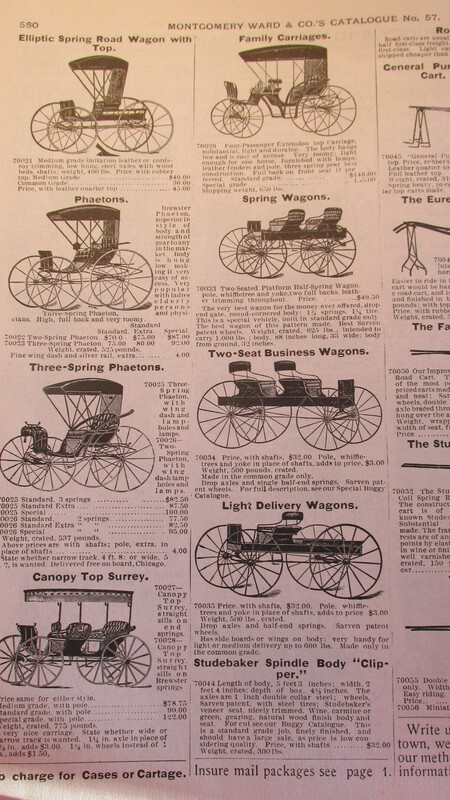 Reading local newspapers from a hundred and thirty years ago provide much detail about both news and the prices of goods and services, as do the Sear & Roebuck catalog and the Montgomery Ward catalog, both of which are available on Amazon as reproductions. For example, you could buy a two-spring Phaeton (a single-horse kind of buggy with a roof) for $70, a drop-leaf desk for $9.50, and a pair of Irish lace curtains for $2.35. My midwife Rose bought a new bicycle for $45. And because I write mysteries, there’s the all-important question of police procedure. 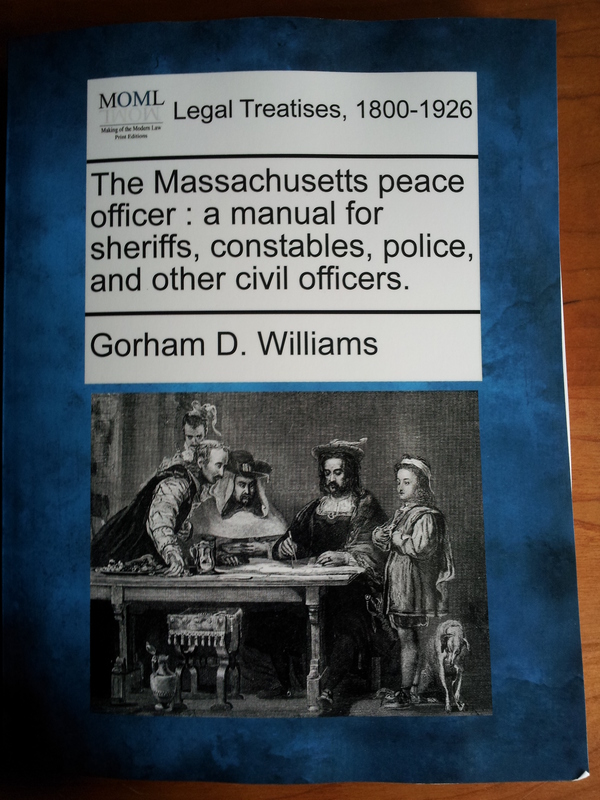 I’ve found pictures of the local police force in town, and dug up The Massachusetts Peace Officer: A Manual for Sheriffs, Constables, Police, and other Civil Officers from 1890. An officer had to lay a hand on the shoulder of someone he was arresting, for example. I also learned that they didn’t yet use fingerprinting. There’s more, of course. Local historical societies and museums are a rich resource. But at some point you just have to write the book! Readers, do you like doing research? Where do you find resources to learn about the past, or about your current passion, whatever it is? 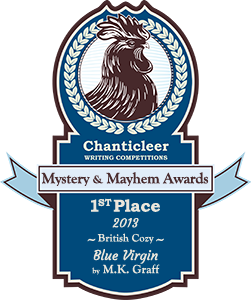 Edith Maxwell writes the Quaker Midwife Mysteries and the Local Foods Mysteries, the Country Store Mysteries (as Maddie Day), and the Lauren Rousseau Mysteries (as Tace Baker), as well as award-winning short crime fiction. 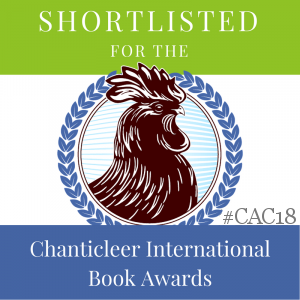 Her short story, “A Questionable Death,” is nominated for a 2016 Agatha Award for Best Short Story. The tale features the 1888 setting and characters from her Quaker Midwife Mysteries series, which debuts with Delivering the Truth on April 8. Maxwell is Vice-President of Sisters in Crime New England and Clerk of Amesbury Friends Meeting. She lives north of Boston with her beau and three cats, and blogs with the other Wicked Cozy Authors. 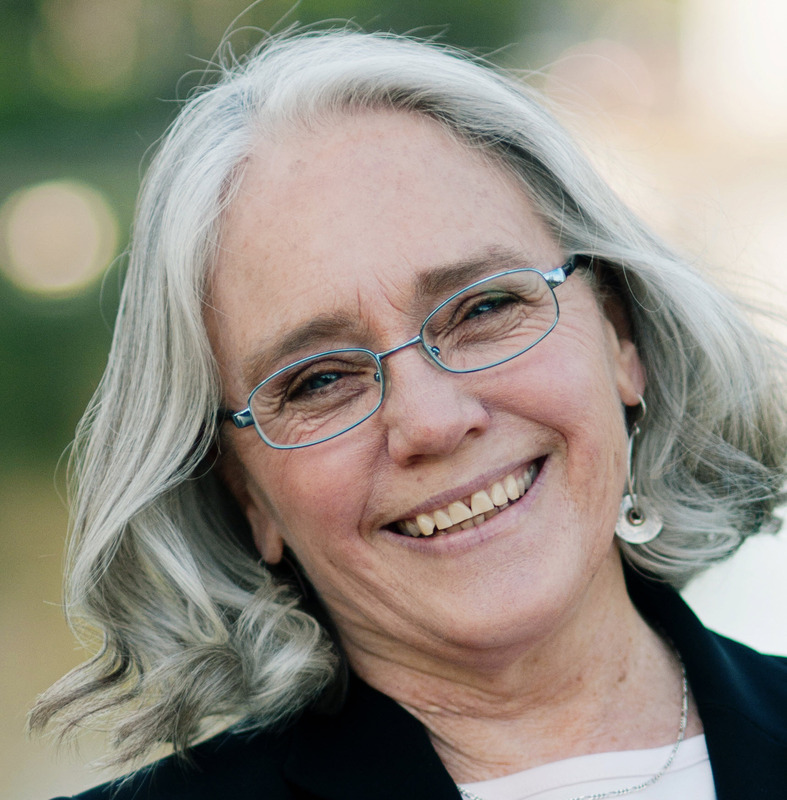 You can find her on Facebook, twitter, Pinterest, and at her web site, edithmaxwell.com.